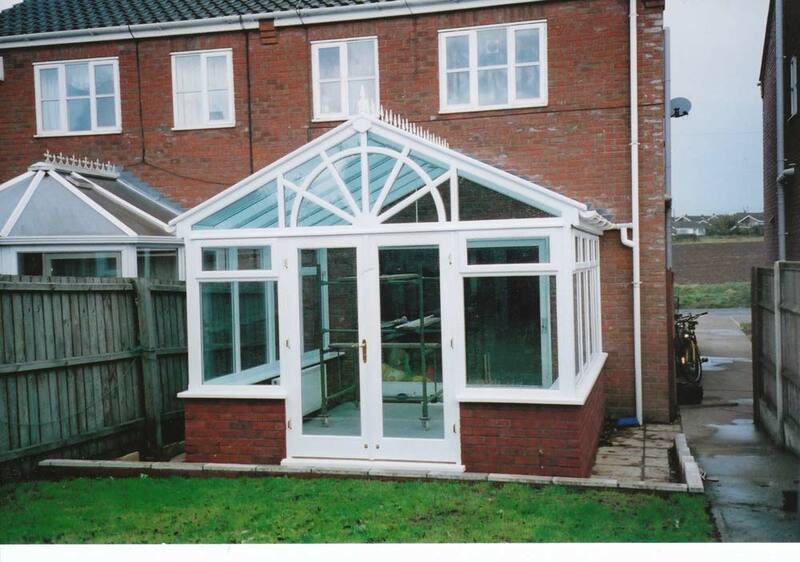 A conservatory is more than a home improvement or an extension. It's a lifestyle extension and a cost effective way of enhancing your living space. You can enjoy a warm, dry, secure space that will work beautifully as somewhere to relax, or as a home office, playroom, guest wing, dining room or fabulous fitted kitchen. Designing a conservatory can often be a daunting prospect. During our years of experience as one of the UK’s leading conservatory suppliers and conservatory manufacturers, we have developed the skills to deliver what a discerning customer requires. We listen to your ideas and requirements, add our advice and blend in our ability to design, manufacture and build conservatories sympathetic to your home. Want to be cool in the Summer and warm in the winter? We take care of every aspect of the project for you. We provide a complete design service which encompasses all aspects of construction. Every conservatory is structurally proven to take care of the most extreme weather conditions.